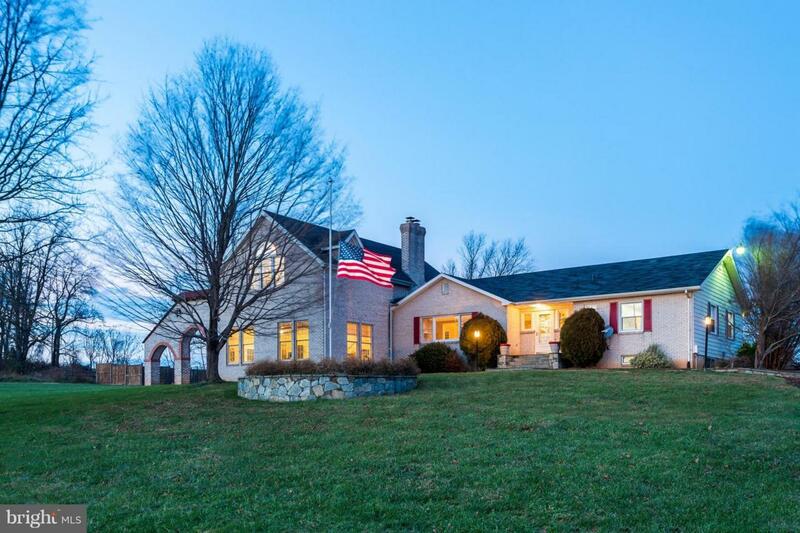 This one-of-a-kind 4.3+ acre compound is a must see! Offering beauty and space in the Agriculture Reserve, this converted rambler offers over 6,000 square feet of finished living space and that is just in the main house! You will find just under 1,200 square feet of additional living space in the Guest/Pool House. The primary house boasts four bedrooms and five full baths. On the main level, you will find three bedrooms, one being the original master bedroom with an attached full bath that is perfect for anyone desiring a main-floor master suite. 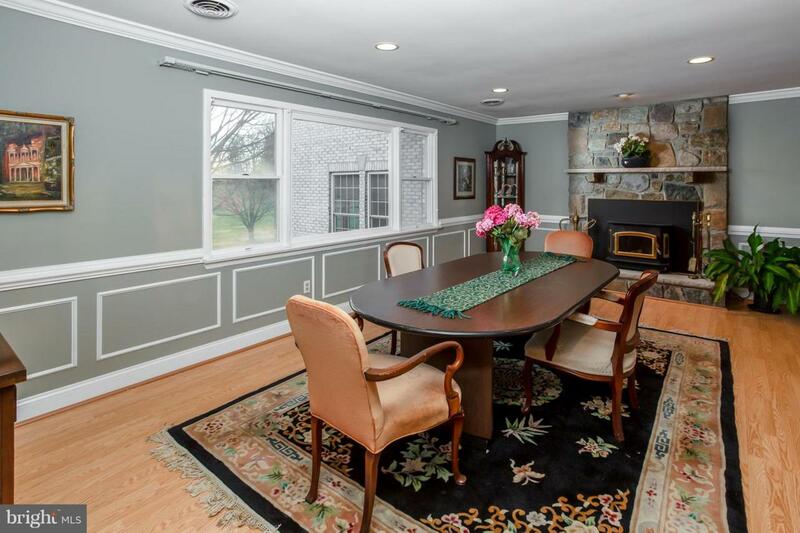 On the same level, there is a formal dining room complete with a fireplace, as well as a converted garage that currently serves as the Great Room/Family Room. 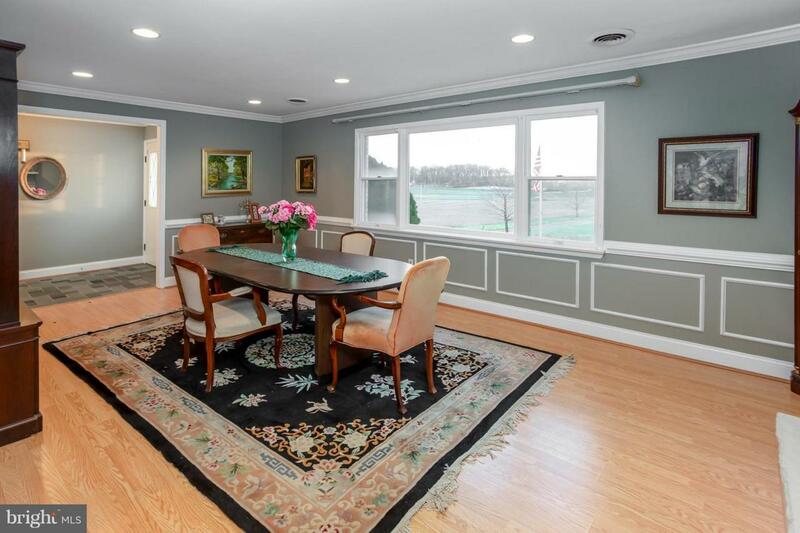 At a whopping 32 x 23 feet, it has two separate entrances off a 10 x 10 foot foyer. The size makes it incredibly versatile! It is perfect for large gatherings, entertaining, or whatever suits your needs. The gourmet, eat-in kitchen has plenty of counter space and lots of room and is the centerpiece of the home! The kitchen offers easy access to the living room, dining room, family room and all original bedrooms. Off the living room is a large, sun-filled Office/Game Room with 12+ foot ceilings, a separate entrance with a patio, and plenty of privacy. It is perfect for a multi-person home office! Upstairs, a master suite spans the entire top floor of the main house. Added 10 years ago, this owners oasis contains a sitting area, vaulted ceilings, a fireplace, loads of closet space and storage, and gets tons of natural light. The lower level has four total rooms including a kitchenette and full bath. 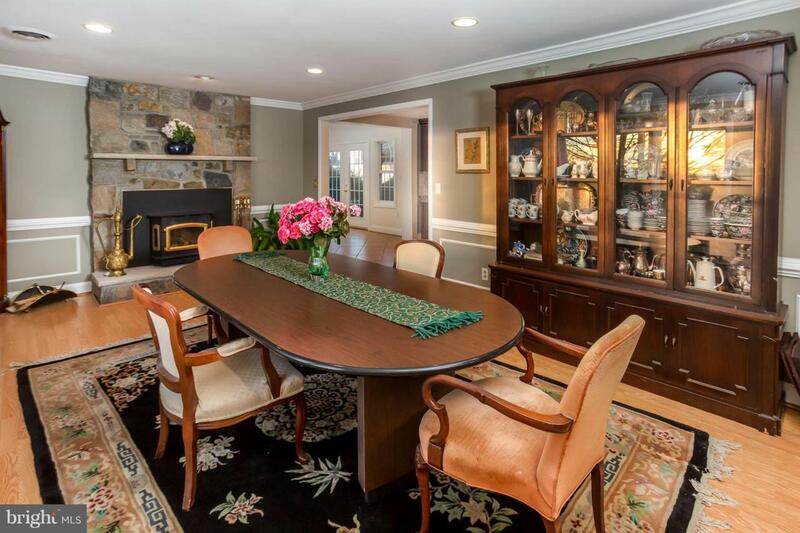 Private entrances, both outside and inside the main house make this space perfect for an In-Law Suite, Au Pair living quarters, or multi-generational living. The Guest/Pool House has two bedrooms, a small office area, a full bath, kitchenette and a separate entrance. It overlooks the fenced in, in-ground heated pool complete with a hot tub. You will be steps away from the spacious patio that is adjacent to the main house, complete with an overhead trellis and built-in brick grilling area (the grill conveys!). Perfect for an outdoor kitchen and living area. The possibilities are endless! Open House Sunday December 16th between 12-2!! This hidden gem in the Ag Reserve is a must see! All home improvements were made by the owner in a painstaking and loving manner. The craftsmanship and pride he took in all his work are evident. Plenty of parking for everyone!